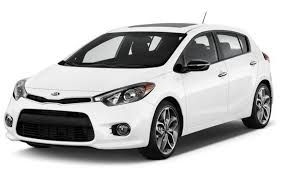 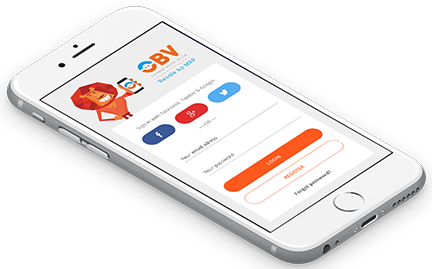 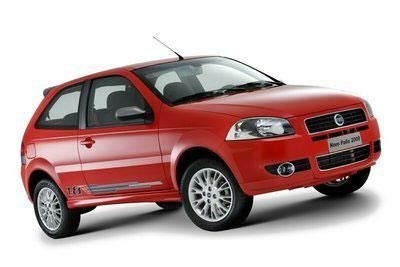 Check valuation of all Used Fiat car models online within 10 seconds for free. 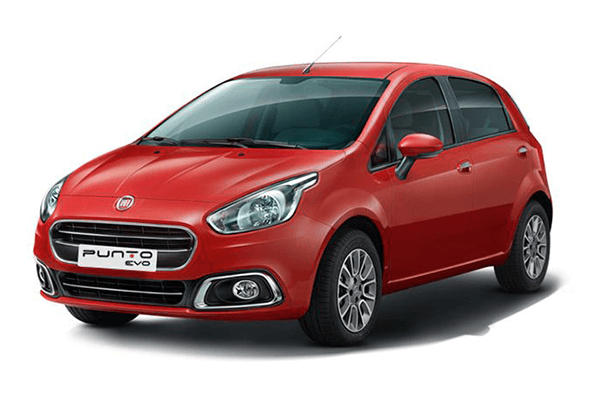 Select model , year and explore price list of all second-hand Fiat cars such as 500,Adventure,Linea,Palio D,Palio NV and get complete pricing report for free. 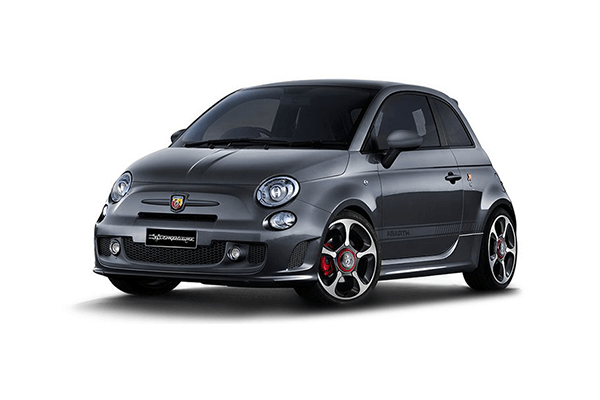 Check fair market prices of all pre-owned Fiat cars and make an informed used-car buying decision. 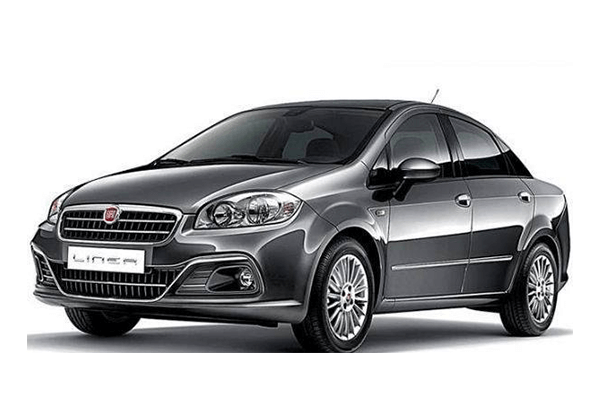 Fiat is one of the most popular car manufacturing companies in the world. 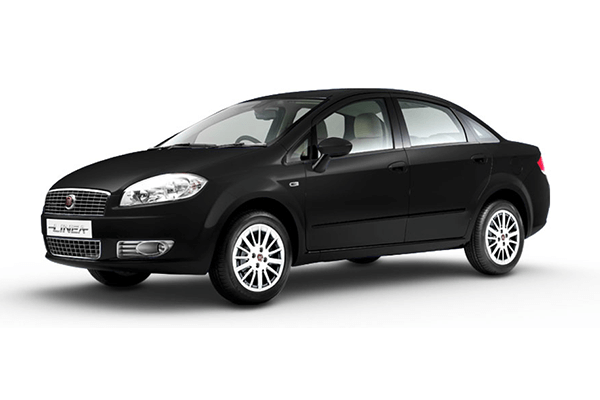 It is one of the most iconic companies which is based in Italy. 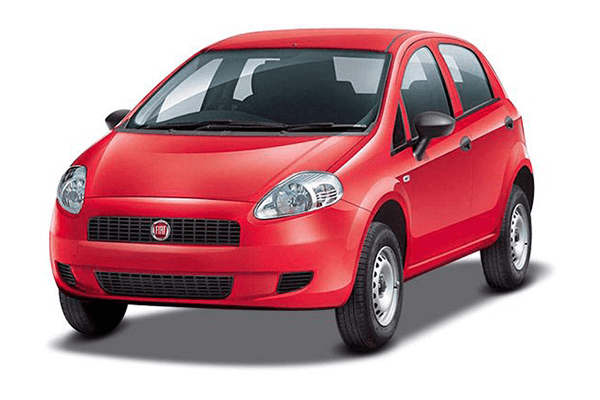 Fiat is a part of FCA Italy S.p.A. Fiat Automobile S.p.A was formed in the year 2007 after the manufacturer felt the need to reorganise its current automobile business. 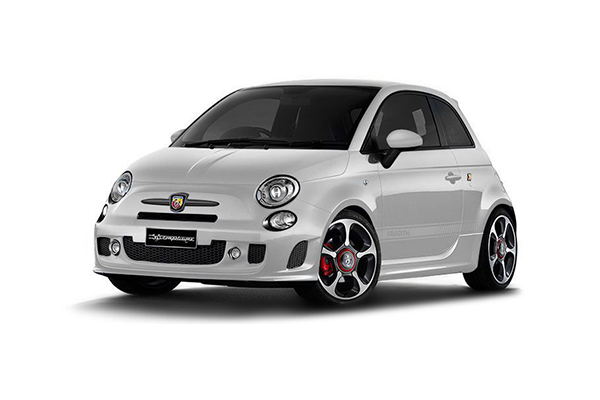 Fiat has a long history which dates back to 1899. 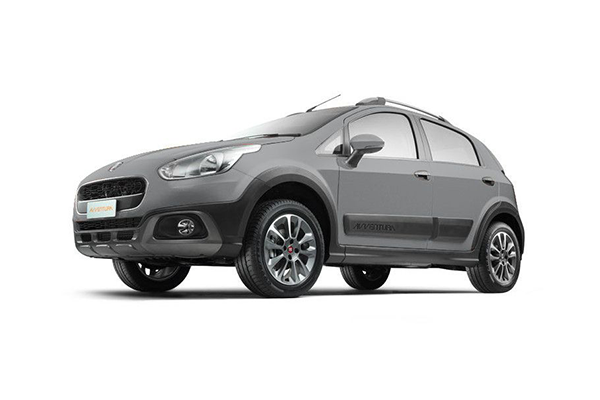 In recent years, the Italian automobile manufacturer has established itself in various parts of the world. 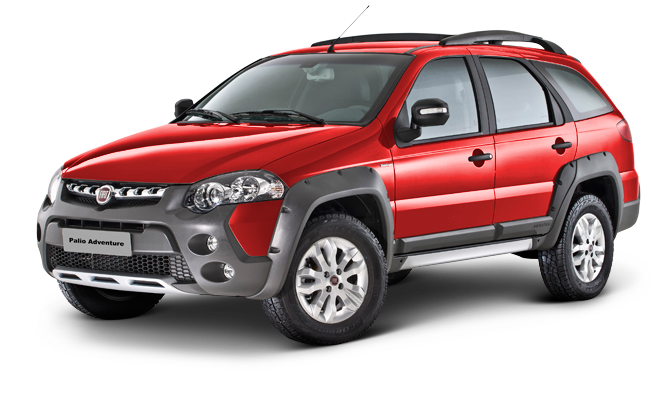 Even India got its share of the new Fiat venture when FCA announced FCA India Automobile Private Limited in the year 2012. 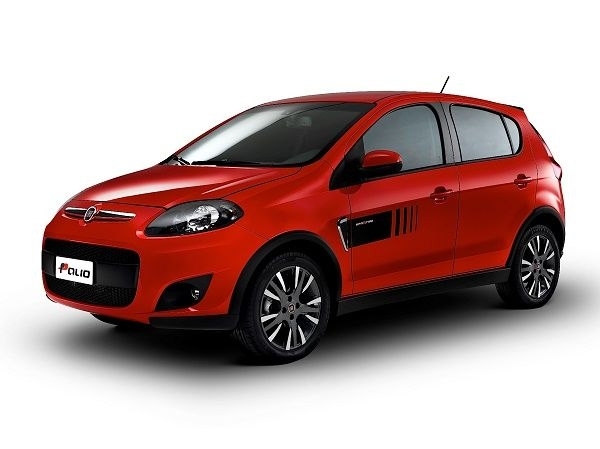 However, it falls directly under the ownership of FCA Spa Italy. 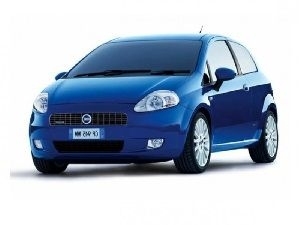 The new association formed was to keep a separation between sales and production. 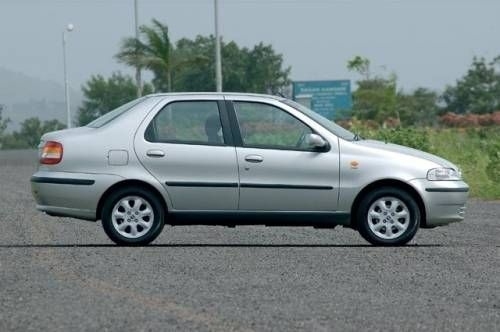 The Tata-Fiat combination led to the production of 1.3-Multijet engine and corresponding powertrains which led to the birth of Fiat Palio, Grand Punto, Linea, Avventura, Urban Cross and Tata models such as Vista and Manza. 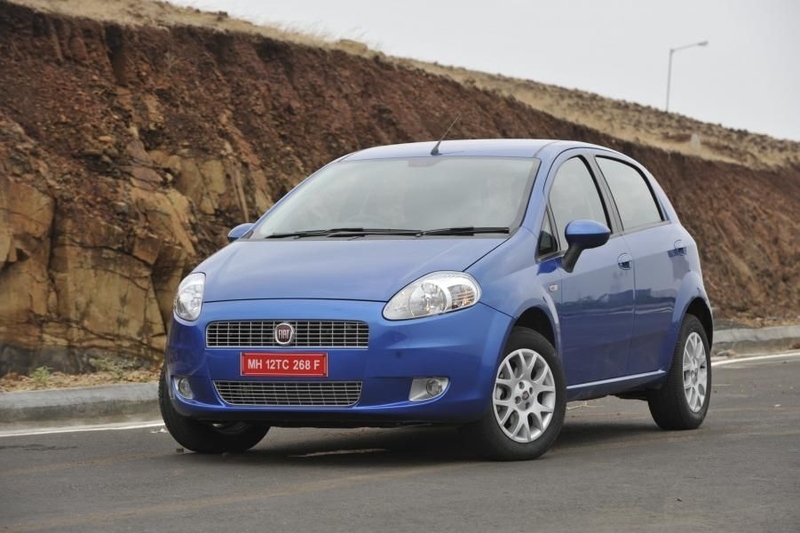 The most successful Fiat car models in India include Fiat Palio, Grand Punto, Linea, Punto Evo and Avventura. 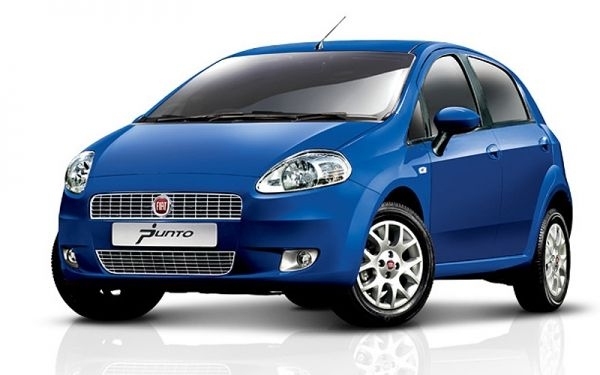 In the year 2009, Fiat sold a record 23,551 vehicles and topped their own sales record which was 6,897. 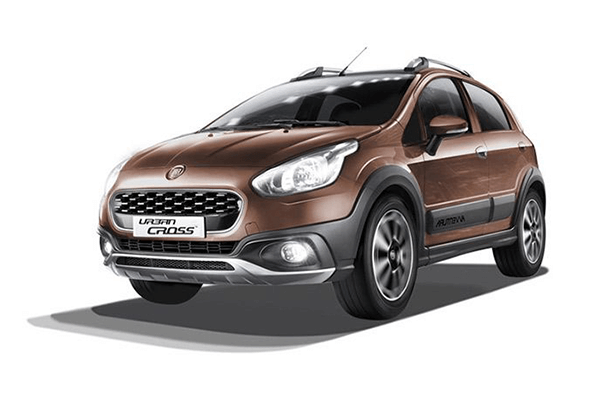 As far as the price of the Fiat cars in India is concerned, these cars can cost you in the ranges of INR 4-25 lakhs with Avventura being the costliest model. 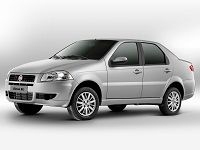 If you opt to buy Used Fiat cars, expect to pay in the regions of INR 2.5-15 lakhs based on the condition and the variant of the car.